Beautifully presented waterfront 3 bedroom townhouse. All bedrooms have built in wardrobes and balconies, 2 with river views. A good sized living area over looking the river and is complemented by a functional modern kitchen. Fully renovated bathroom and ensuite. Fenced yard with direct access to the water. 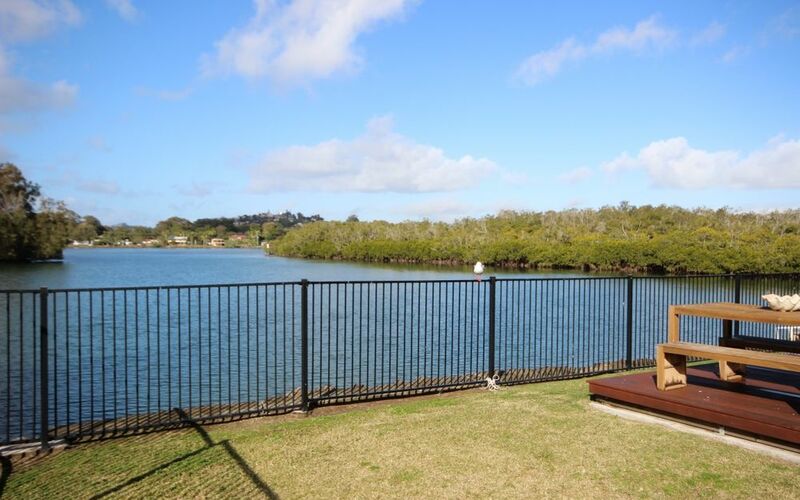 The townhouse is located at the end of a small, renovated complex and has access to a boat ramp.